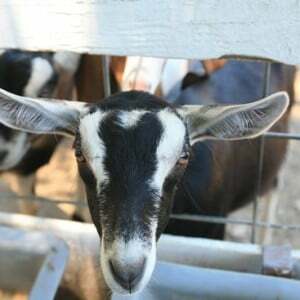 Come take a walk with me around Redwood Hill Farm and meet their award-winning goats! 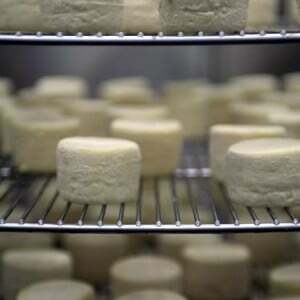 I’ve known for a while that Redwood Hill Farm is the “real deal” when it comes to humane treatment of their animals, stewardship of the land, and of course delicious cheese. So when they invited me to come take a tour, I jumped at the opportunity. 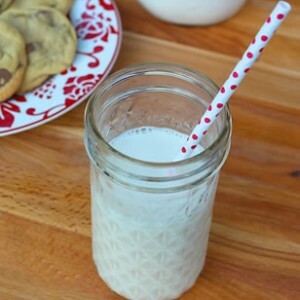 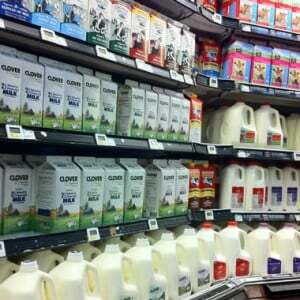 For the sake of this particular discussion, let’s assume you’re not asking whether or not you should drink milk at all, just that you are a generally healthy adult who likes to drink milk, and you’re wondering about which particular type of cow’s milk is the best way to go.